Ever wonder what makes something considered “keto”, “low carb”, but truthfully all they are doing is boosting another macronutrient to keep the taste. Depending on if its fats or carbohydrates that are dropped, its usually the opposite that is boosted because, added sugars (carbohydrates) and fats help food taste good, but just because something is considered “low fat”, “fat free”, “keto”, “low carb” doesn’t mean that it is actually good for you. I give an example below of an unnamed “keto” bar. This is how manufacturers keep products tasting good especially when the 1)lower the carbohydrates or 2)lower the fat. Generally lower carbohydrates are for “low carb” or ketogenic diets and lower fats are for “low fat” diets. People do need to be wary of why they are on these types of diets, and realize they are a diet and not a way of life. Short term use is good, but it does not create healthy images of macronutrients and leaves people to believe that either fat or carbohydrates are the enemy. In this example they have boosted the fats, yes there are only 8 grams of saturated but the fat has still been boosted for 1) flavor and 2) so it falls under the “keto” guidelines. Now for the carbohydrates, yes, total carbohydrates are 19 grams but when you put the total dietary fiber into the equation it brings down to net carb total which is only 5 grams. When there is a lot of dietary fiber it will make the carbohydrates digest slower into the body so the blood sugar does not rise as fast meaning a non-diabetic person would end up not shooting as much insulin, which is what pushes carbohydrates into either muscle tissues for glycogen or fat storage. Clean, whole foods are what is needed. A balance of macronutrients is what leads to a healthy lifestyle and way of life. A healthy outlook on macronutrients helps with this. No one macro is better than the others. Excess of all can cause weight gain or weight stalls. If you have hit a stall or are experiencing weight gain, it’s time to reevaluate your diet. It’s time to look at your balance of macronutrients. Base your macronutrients on what your goals are, ie, fat loss, weight loss, muscle building, etc. Sometimes it takes a change or shake up to make things happen. 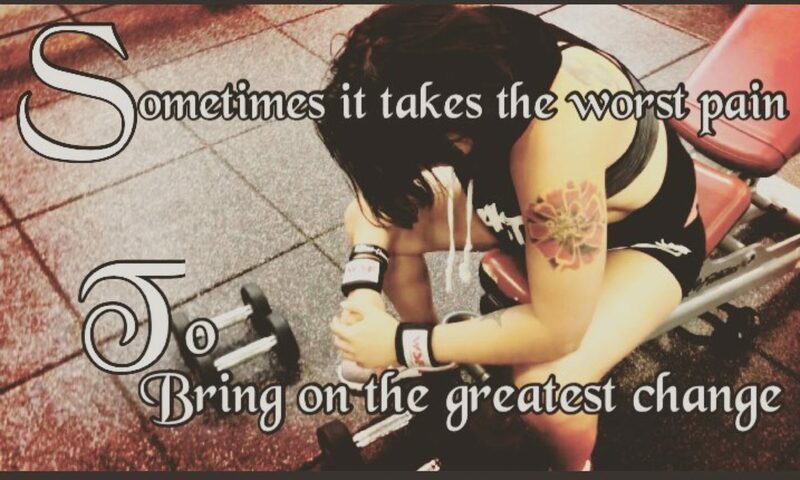 If you need help, figuring out your meal plan, you are stalled, you are having issues muscle building, visit BariatricA Premium, LLC where you can get a 7 day free trial to BariatricA Premium and have access to the a certified Bariatric and Fitness Nutritionist, as well as one of the best accountability programs. You do not need to be bariatric to join. 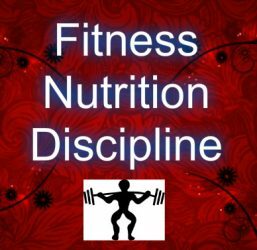 Also check out BariatricA for more information on multiple different topics: fitness, nutrition and other topics.